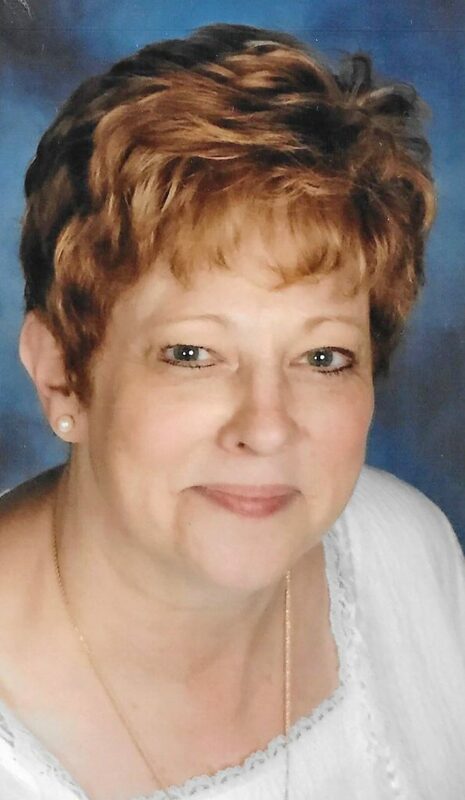 YOUNGSTOWN — Cynthia Elaine Moran, 68, formerly of Salem Ohio, passed away unexpectedly at West Haven Memory Care Unit at Omni West where she lived. Born in Zanesville, Ohio her family moved often throughout her youth. She was a 1969 graduate of Howland High School, and briefly attended Bethany College. She started her career as an X-ray technician and later became a nuclear medicine technician until her retirement. She was preceded in death by her loving husband of 35 years Norbert and her sister Jesse Wolf in 2017. She was forever grateful for the support of her friends who rallied by her side after her husband’s passing. Spending time with her many grandchildren when they were young was something she often reminisced about and it gave her great joy. She was an avid reader, an amateur writer, and enjoyed music. Cindy was an animal lover and over the years had many beloved pets. Throughout her life she learned to play several instruments including the guitar, harp, and bagpipes. She was a storyteller who could talk to anyone. She was generous beyond her means and was the first to help a friend (and at times a stranger) in need. She survived by her two daughters, Andrea (Chris) Lewis of Athens; and Kristen (Nick) Vivo of New Middletown; and six stepchildren, Mike (Kathy) Moran of Phoenix, Ariz., Ron Moran of Youngstown; Becky (Dave) Darbey of Howland; Ed (Agnes) Moran of Dalton, Kat Moran of Camas, Wash., and Joe (Stefanie) Moran of Youngstown. She is also survived by her grandchildren, Michael Hopkins, Caitlyn Carmendy, Chuck Balog, Jered Moran, Trevor Moran, Emma Lewis, Raymond Nespeca, Andrew Lewis, Elizabeth Moran, Nicholas Vivo, Victor Vivo, Isabelle Moran and Liam Johnson. She leaves behind her siblings, Dawn Rae (Nick) Costantino of Warren, John Allison of Howland, Robert Allison of Louisville and Timothy Allison of Texas. Family and friends may pay their respects from 4 to 6 p.m. Sunday, Feb. 10, 2019 and from 9:30 until 10:30 a.m. on Monday at the Thompson-Filicky Funeral Home, 4221 Market St., Boardman. There will be a funeral service held at 11 a.m. Monday, Feb. 11, 2019 at the Chapel of Forest Lawn Memorial Park, 5400 Market St., Boardman with Father Christopher Henyk officiating. Memorial donations can be made in Cynthia’ name to Angels for Animals of Mahoning County, 4750 West South Range Rd, Canfield, Ohio 44406. Family and friends may visit www.thompsonfh1932.com to view this obituary, sign the guest book or send condolences to Cynthia’s family.